We are very happy about this company loyalty, commitment and reliability. 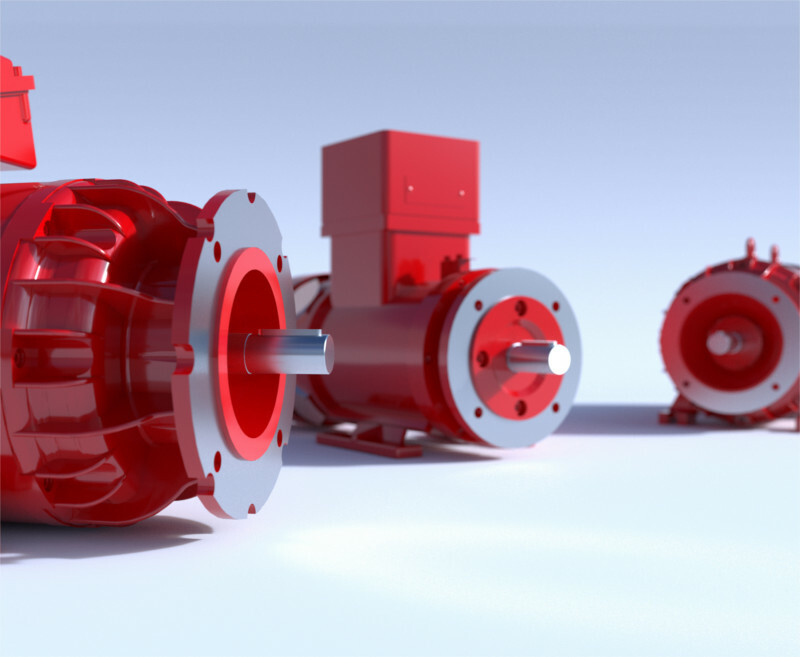 We develop and produce direct current motors and 3-phase motors in different casing types, protection classes and output ranges for applications in inspection technology, such as high-speed drive motors and generators for testing transmissions and combustion engines. We also develop and produce generators with lower outputs for the underwater production of electricity in accordance with your specification.